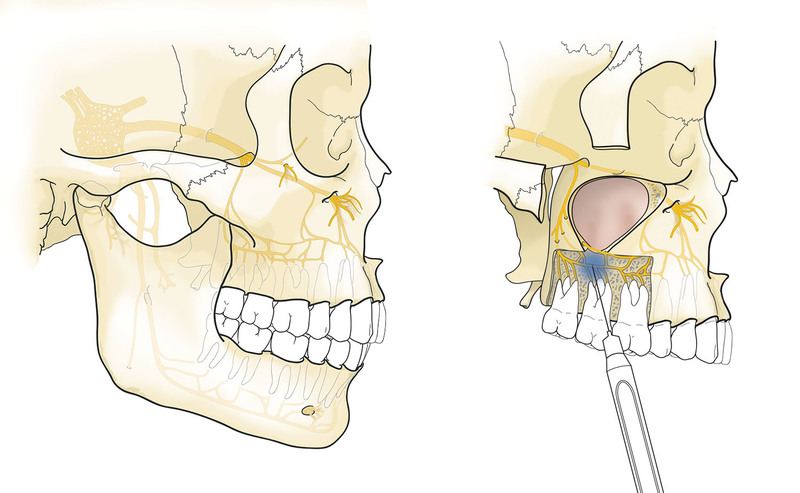 oral and maxillofacial surgery | Medical Visuals has produced illustrations for various dental surgeon topics. The book "Local anesthesia in dentistry" by J. Baart and H. Brand has been published in several countries. 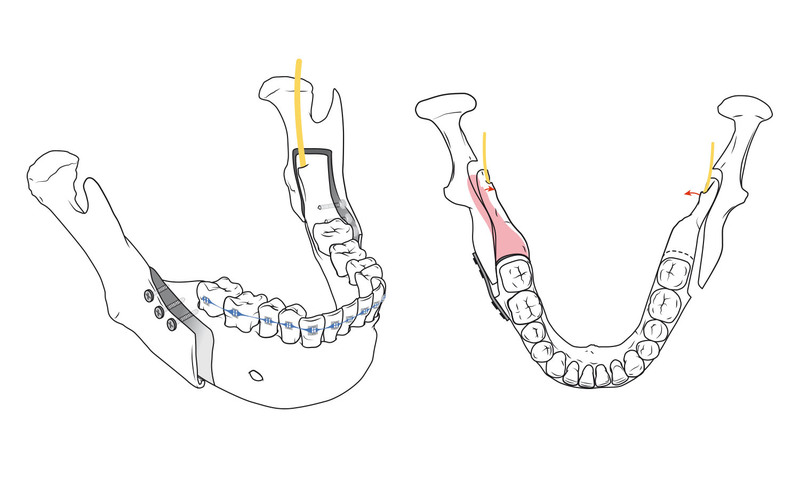 The book is an illustrated practical guide for dentists, dental surgeons and students. It provides practical information about administering anesthesia in dentistry. 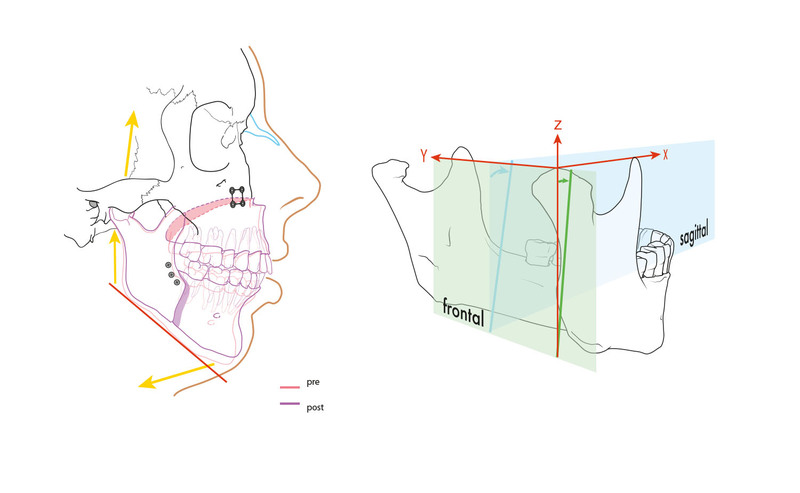 The illustrations in the academic thesis “Adaptation of jaw muscles after surgical mandibular advancement” of G. dicker are focused on measurements of the facial musculature after an adjustment of the jaw or jaw joint. 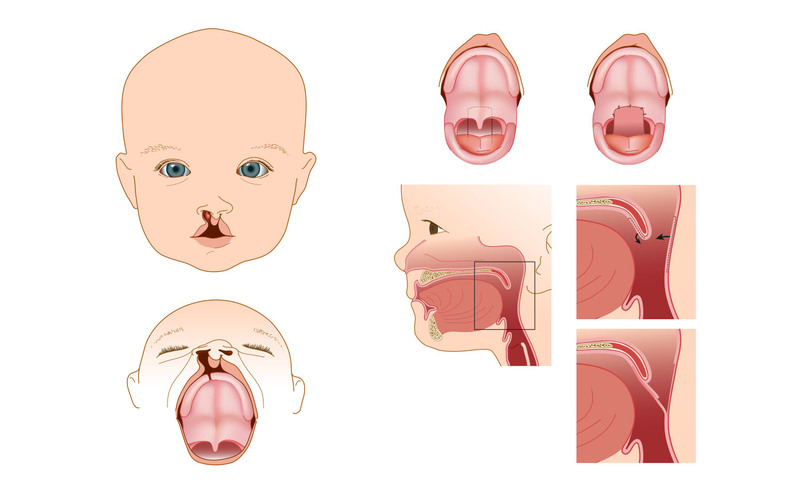 “I was looking for a medical illustrator a few years ago at the Audiovisual Service of the VU University medical Centre (VUmc) in Amsterdam for two books that we were writing. I met Maartje Kunen and it clicked right away. For all the illustrations we needed, and there were quite a few, the publisher had a limited budget. Maartje figured out how we could realize all images by using a few templates as a basis and use them for the different illustrations. All necessary illustrations could be realized within the budget. The books “Local anesthesia in dentistry” (2006) and “mouth diseases and maxofacial surgery” (2009) are published at Bohn, Staflue and Loghum. The first book is translated in 4 languages: English, Russian, Portuguese and Italian. Making Maartje Kunen nearly world famous. After these initial jobs I have always appealed to her for medical illustrations, to my great satisfaction.